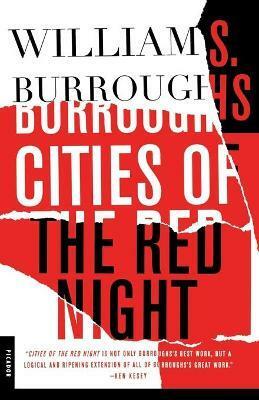 William S. Burroughs was born in St. Louis in 1914. He is best-known work is 1959's Naked Lunch--which became the focus of a landmark 1962 Supreme Court decision that helped eliminate literary censorship in the United States. Described by Norman Mailer as one of America's few writers genuinely "possessed by genius," he died in 1997. His many other works include Junky and The Place of Dead Roads (Picador).